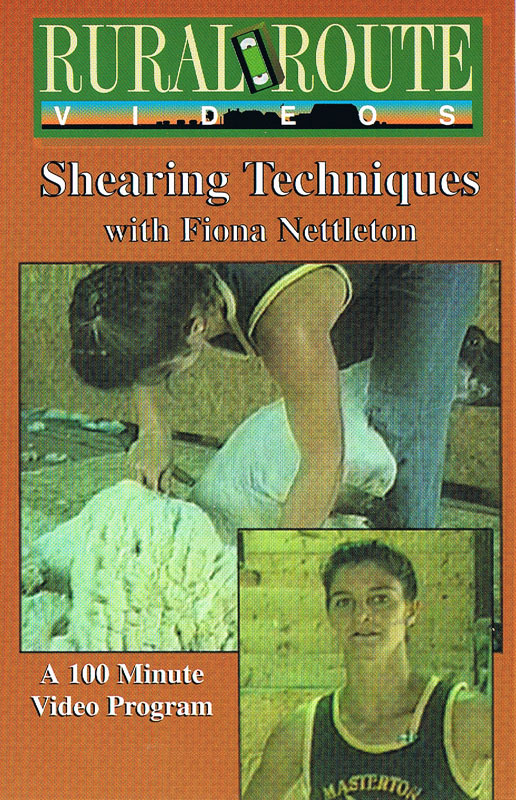 As sheep shearing videos go, “Shearing Techniques with Fiona Nettleton” has been considered among the top sheep shearing videos to have ever been made. Fiona won the Golden Shears Junior Championship in New Zealand – winning on quality of work.Our sheep shearing video was one of our earlier programs and over the years it has been used to help hundreds of would-be shearers to start out with this craft of shearing. 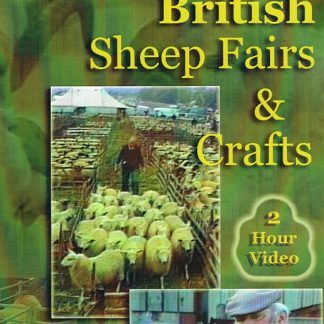 The actual techniques are explained in detail in this 100 minute program.